Windows Essentials may have shed its Live branding but it is still a great starter pack of useful applications. Windows usually comes with a dearth of apps out of the box but Windows Essentials solves this problem. It's a big download but that's because it comes with Live Messenger, Photo Gallery, SkyDrive, Live Mail, Live Writer, and Movie Maker. Let's take a deeper look at each program. 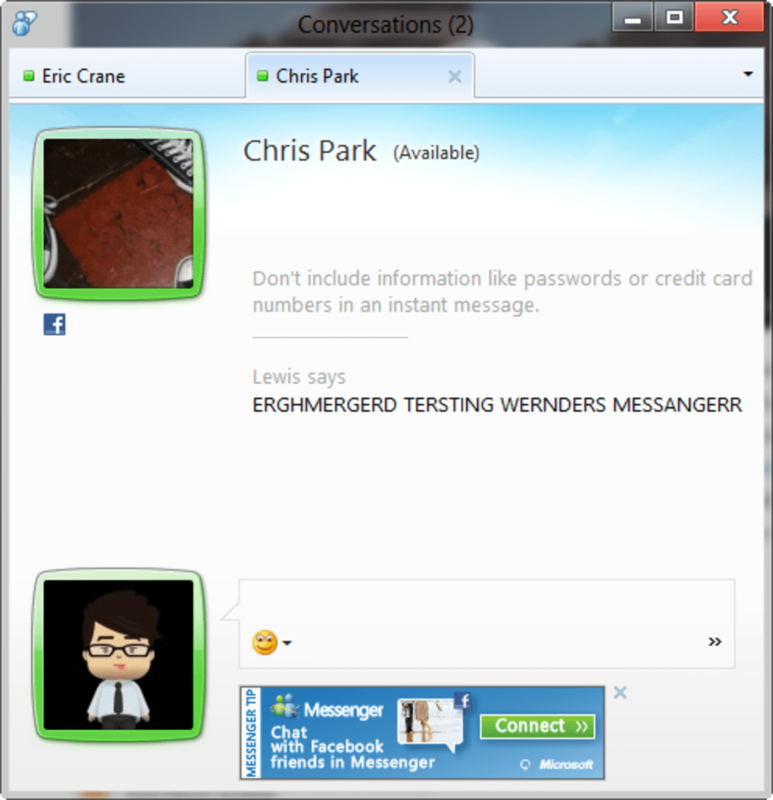 Windows Live Messenger hasn't seen much changed. There's tabbed browsing, Facebook/Linkedin integration, and the ability to log chats. 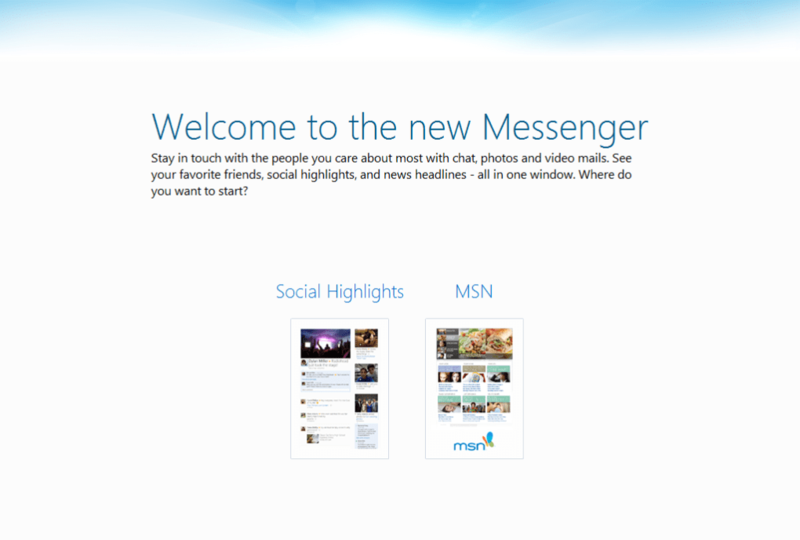 The interface is almost exactly the same as Windows Live Messenger 2011. 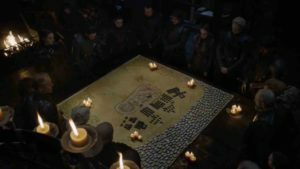 We would have liked to have seen some more changes to make Windows Live Messenger relevant in this crowded space. See our full review of Windows Live Messenger 2012 here. 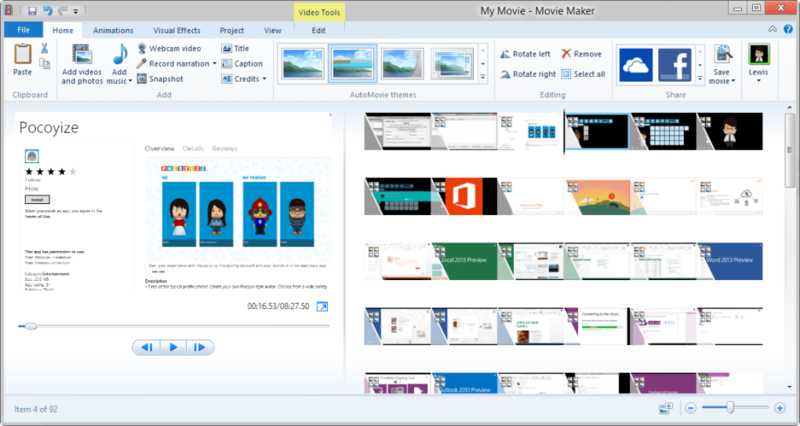 Photo Gallery and Movie Maker are the highlights of Windows Essentials as they received the biggest overhaul. 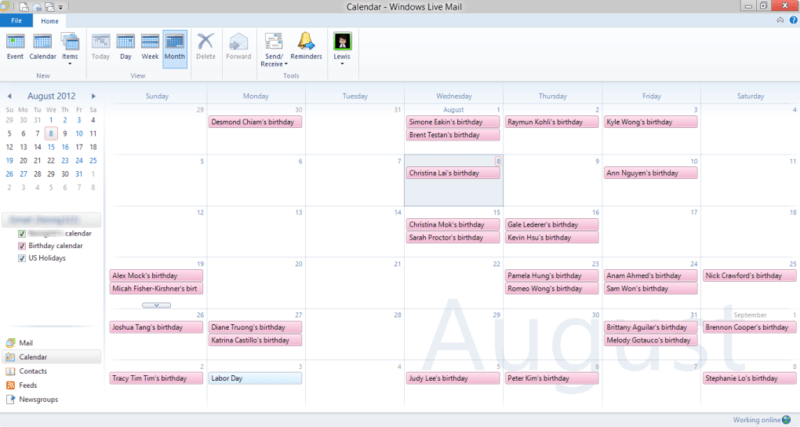 Both programs are now designed for Windows 8 in mind and feature the Microsoft ribbon interface. You can now tag people in photos in bulk. 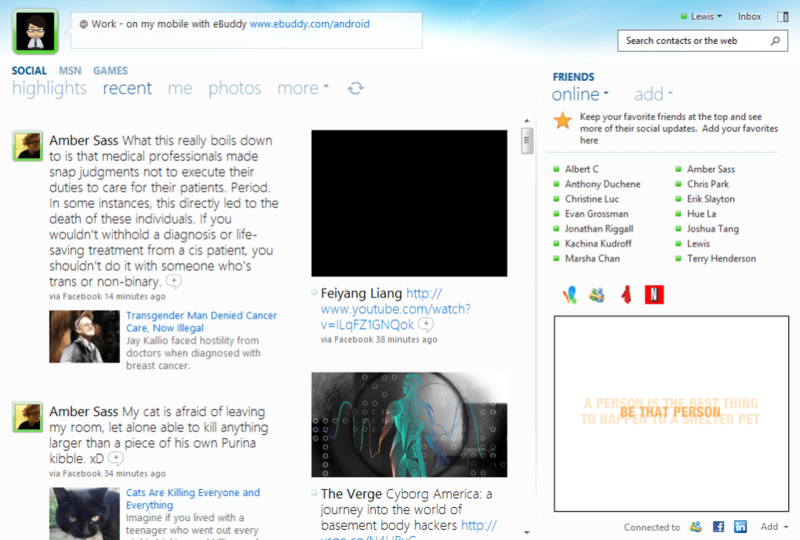 There's still great social network integration for quick, seamless sharing. 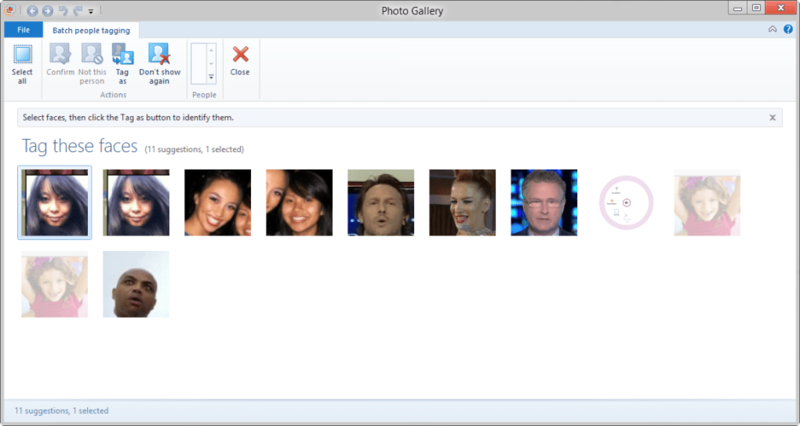 There is also a new 'auto collage' feature which blends photos you choose into one fluid picture. 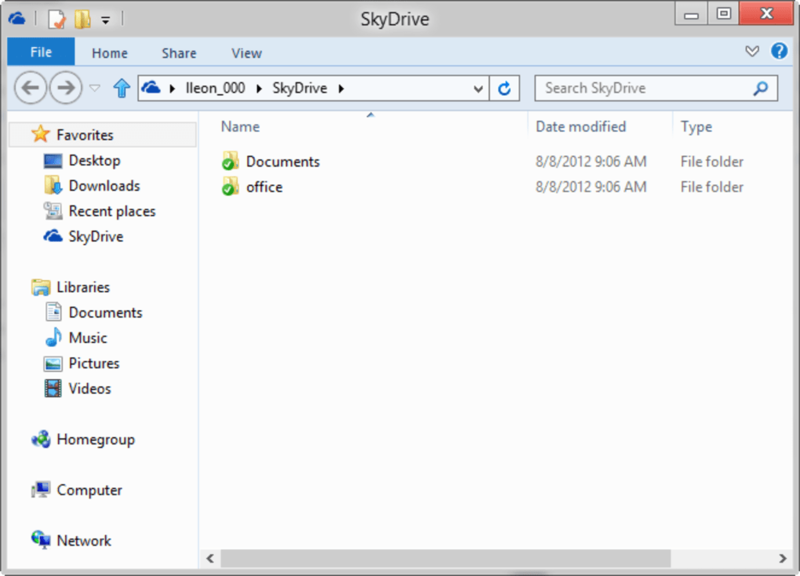 SkyDrive is perhaps the least exciting but necessary app included in Windows Essentials. 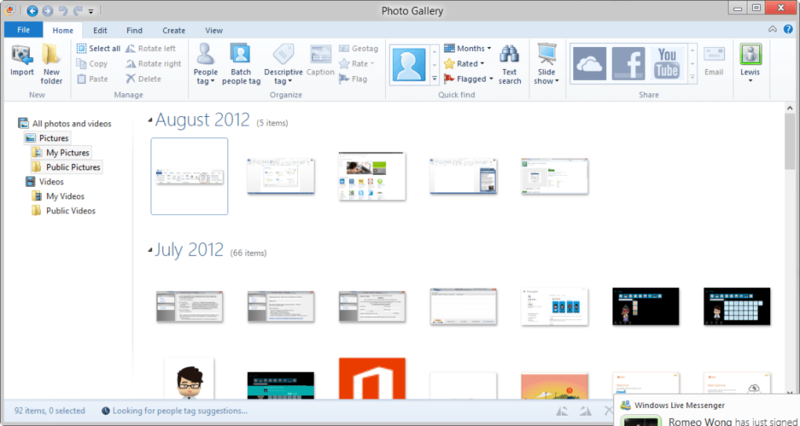 Similar to Dropbox's approach, SkyDrive creates a folder that syncs to the cloud and between machines. 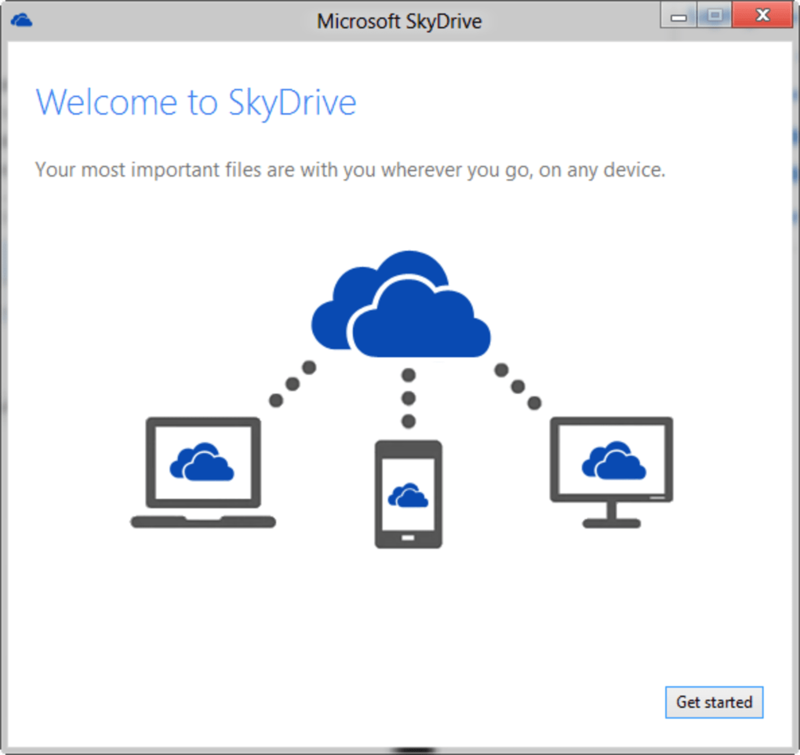 Make a change to a document on one machine and every other machine you have linked to your SkyDrive will update that document to the latest version. Integration is seamless and you'll soon forget about it, which is good. 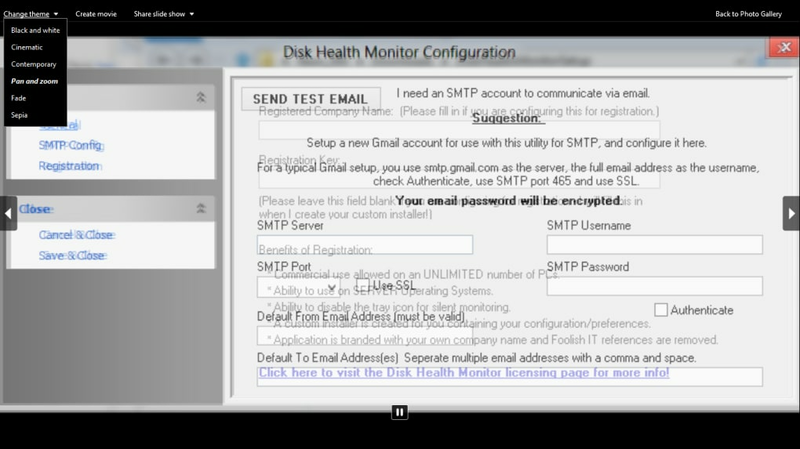 While competitors Apple has their default Mail application, Windows doesn't come with a mail client out of the box. Windows Essentials solves this by bundling Windows Live Mail. It is a solid mail client that offers a good way to manage your mail on the desktop. 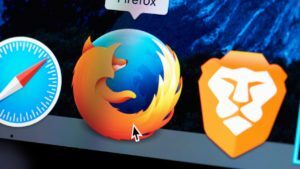 There's an offline mode but Live Mail offers little benefit to those who want to manage their mail exclusively in a browser. The Outlook.com redesign helps to make the web site feel like an app so Live mail might not benefit users who prefer the web interface. 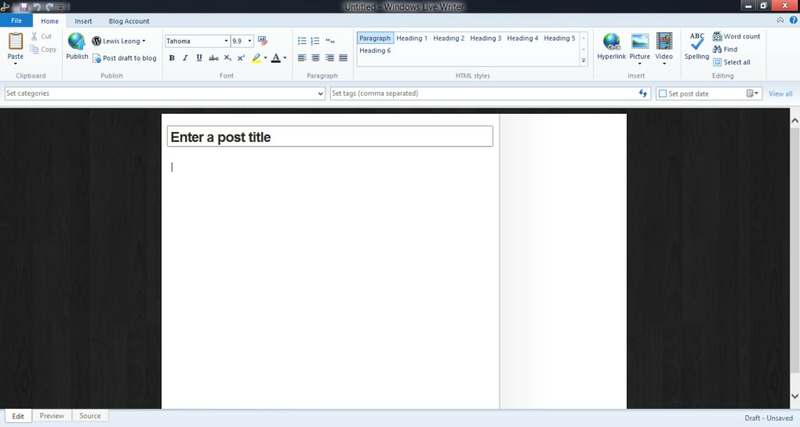 Windows Live Writer is the oddball of Windows Essentials. It is basically a writing app that integrates with your Blogger, Wordpress, SharePoint, and other blogging services. You can write, attach photos, and edit the theme of your blog from the application but its features are limited enough that users may as well use the website to make changes. 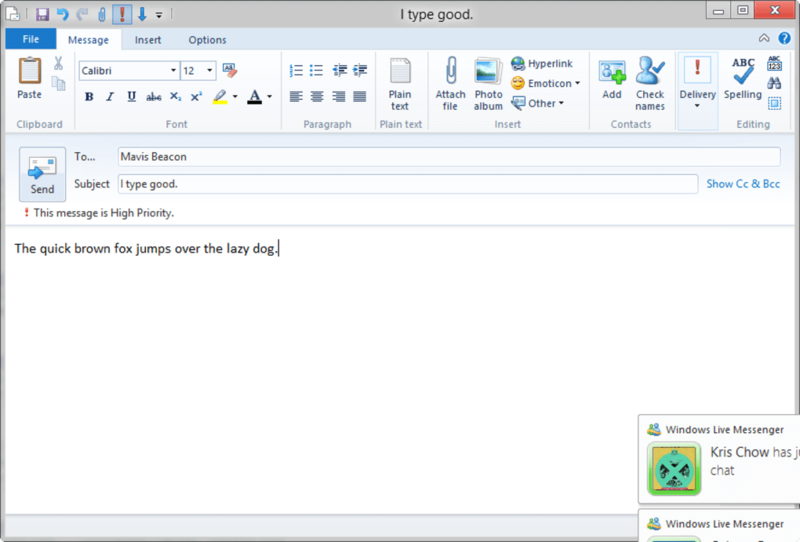 It's a basic WYSIWYG editor that lacks features that would be useful for intermediate and expert bloggers. 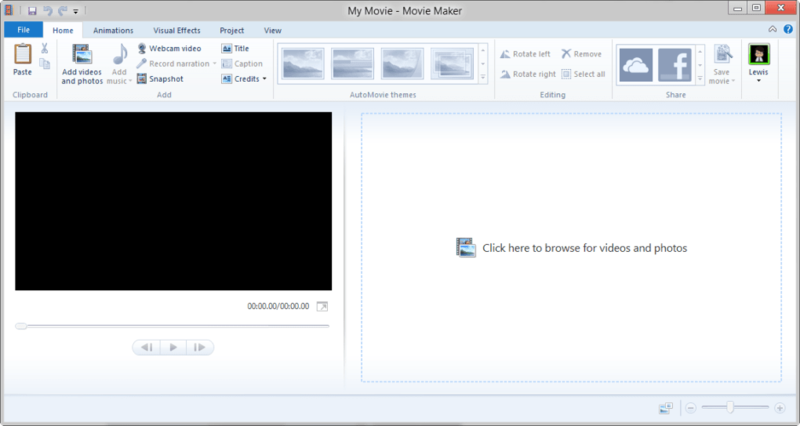 Last but not least, we have Windows Movie Maker, which is the stand out application of Windows Essentials. This basic video editing tool remains great while offering a few new features. 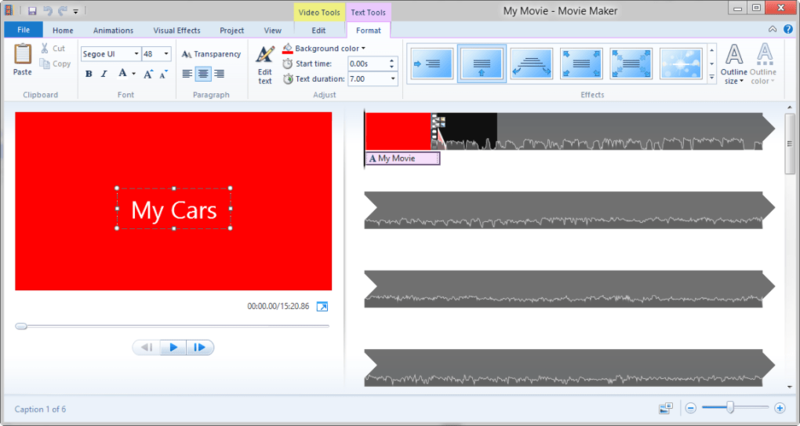 Movie Maker now takes advantage of hardware acceleration, which will speed up video exporting and encoding. There is also a new video stabilization feature, which will be a boon to those with cameras that don't offer this feature. Videos now output to h.264 by default. 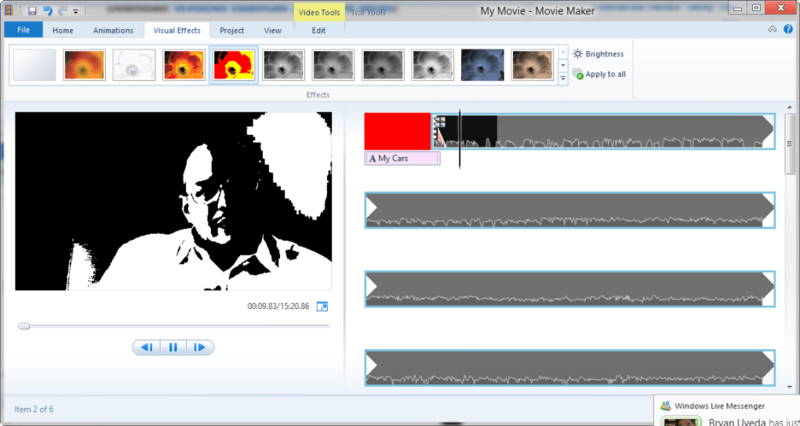 The interface of Movie Maker has stayed the same for the most part but integrating audio is easier as you can now look up music from services like AudioMicro, Free Music Archive, and Vimeo Music Store. The video timeline also features a wav form so you can easily see where audio is placed within the video. Windows Essentials is a great suite of applications that will satisfy most Windows users. While some of its included apps struggle for relevance, many included apps are actually very useful. Best of all, its free and you can select which programs you want to install so you aren't forced to install the entire Windows Essentials suite. Window essential very best software. Window essential very best software and video editing make v. Pros: video edit. 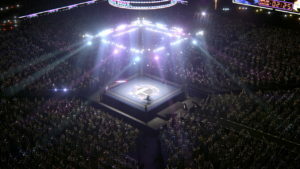 make video. Cons: like video. 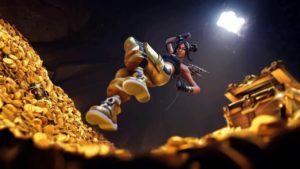 Please, improve the version of this and it is set in French.. Why the language set in French? Please, set it in English, and it is unable to install. Good thing it is there. Set in French. Unable to understand. My download is in french, but the full package was there.. I dont know why it's in french, but the full package was there, so i'm happy.